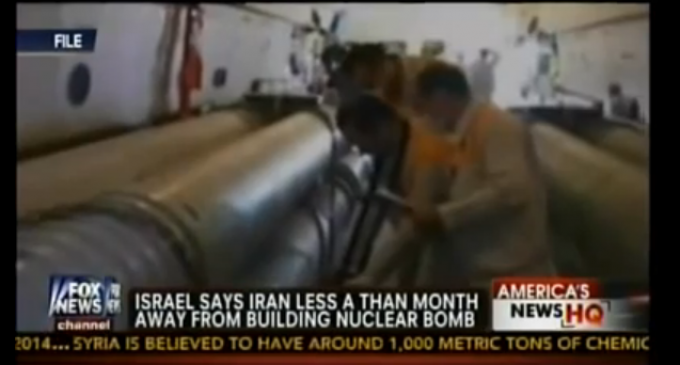 Israel, who has recently attacked Syria, states that Iran is less than 1 month away from building a bomb. Iran hasn’t attacked another country in over 200 years. Who is the real threat here?